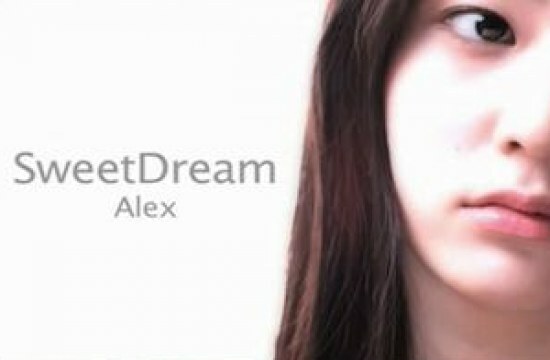 [Video] Krystal is featured in Alex's MV! People are speculating the main purpose of f(x)'s Krystal wearing school uniform a few days ago,the answer for her to do so has been revealed recently. Krystal is featured in the latest MV of Clazziquai's Alex.The title of the song is Sweet Dream.Please check out the MV below,i am pretty sure that Krystal's acting skills won't disappoint you!